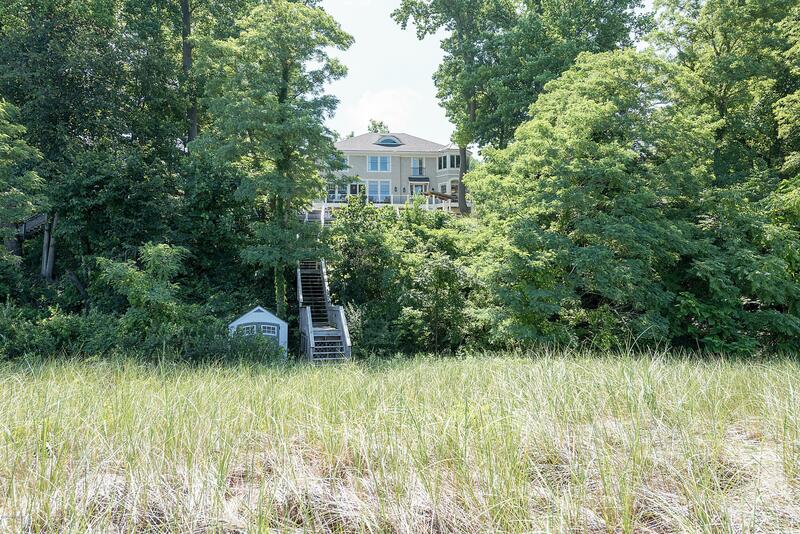 Full Description: EXTRAORDINARY LAKEFRONT VALUE!! 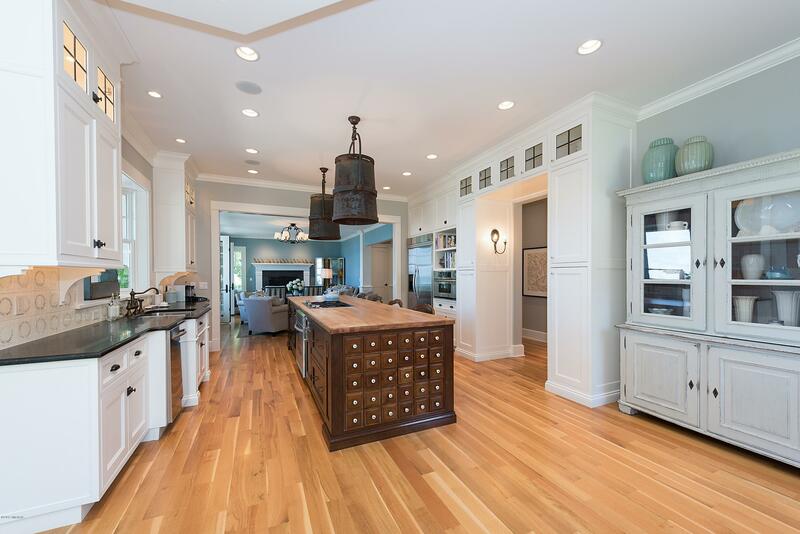 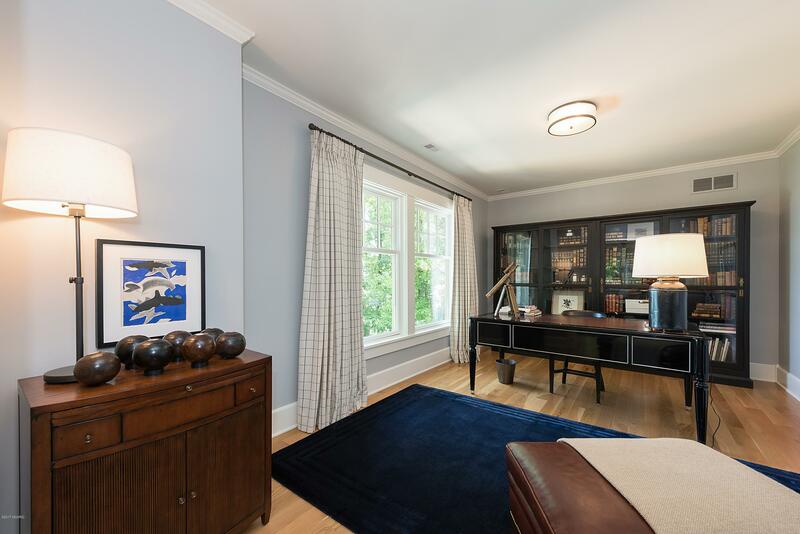 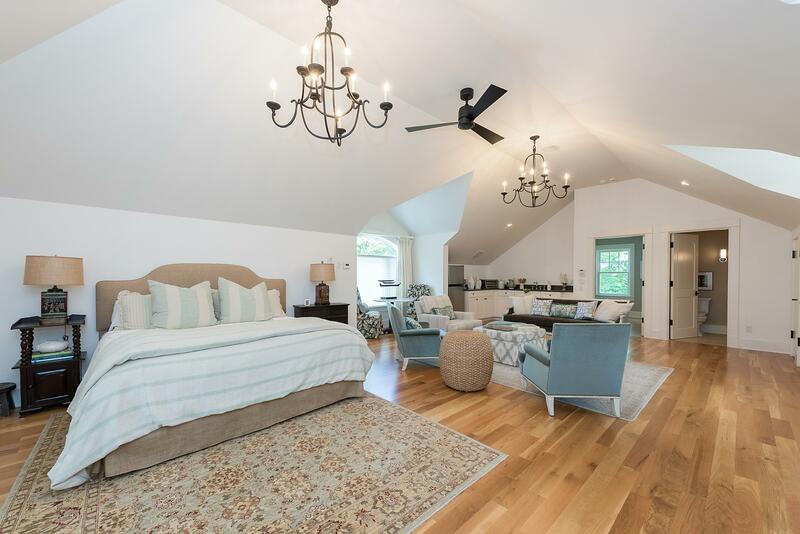 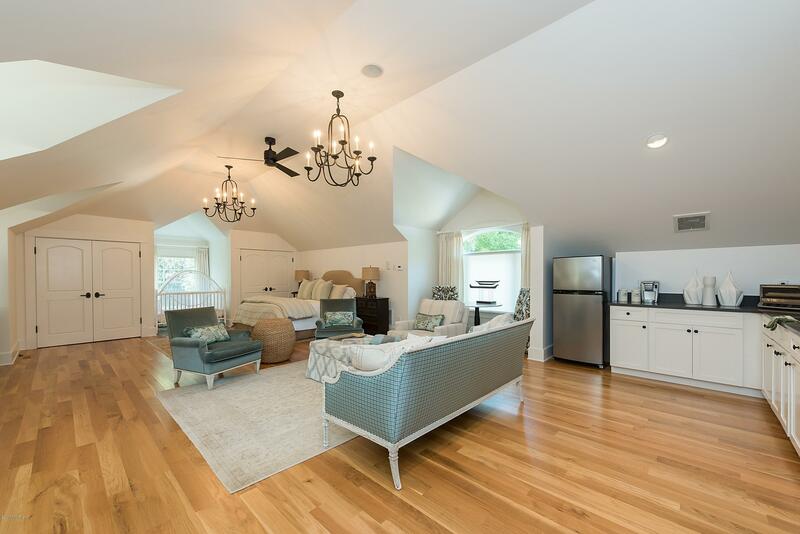 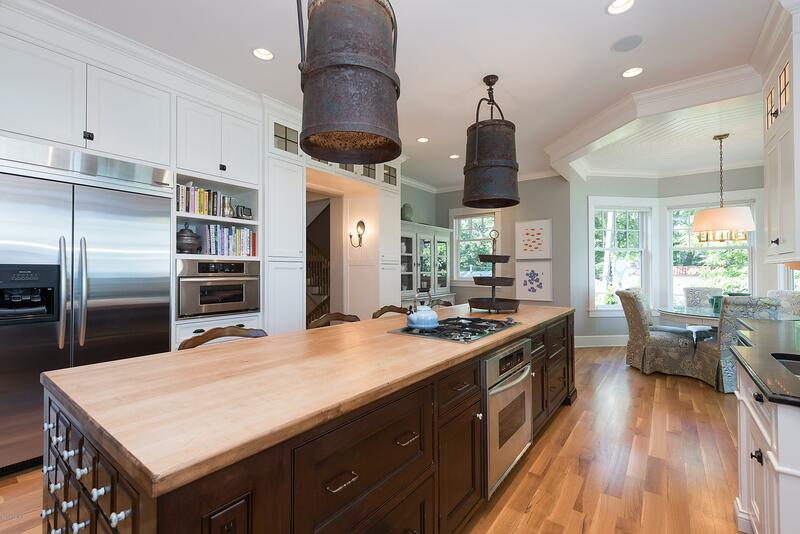 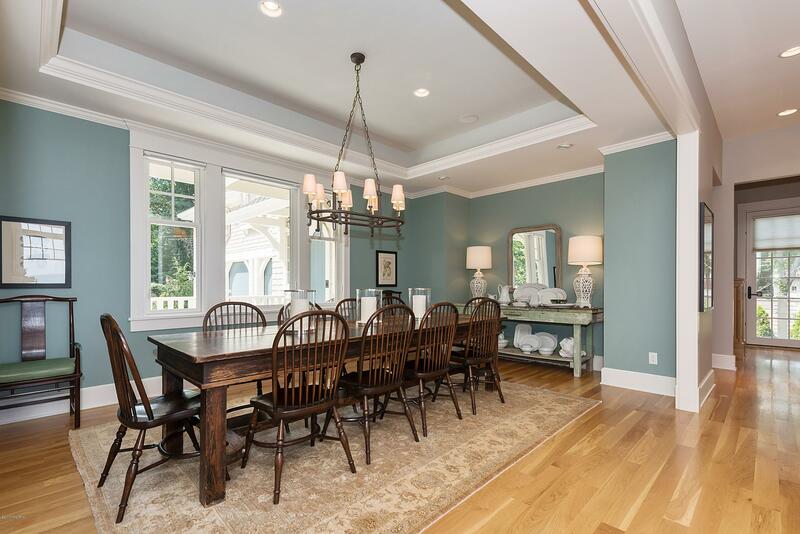 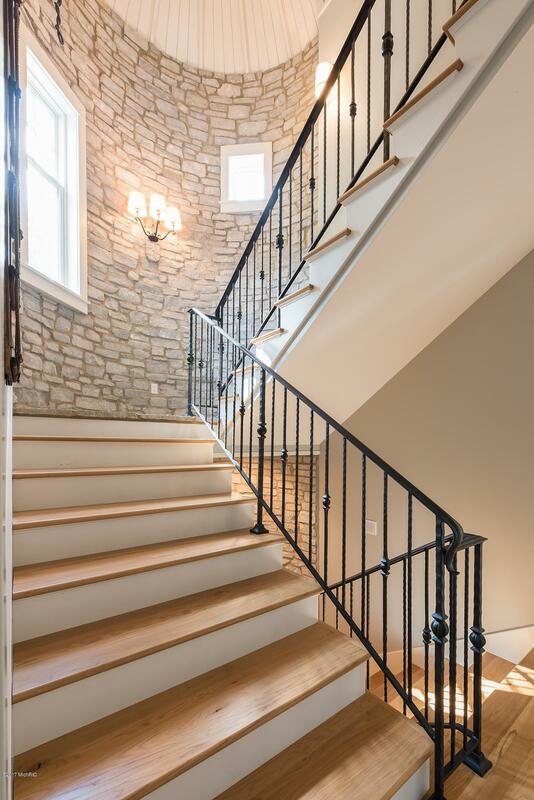 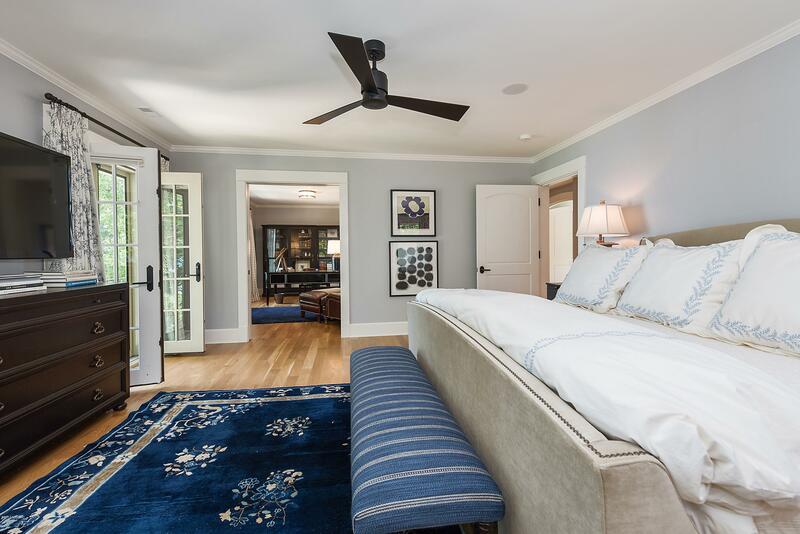 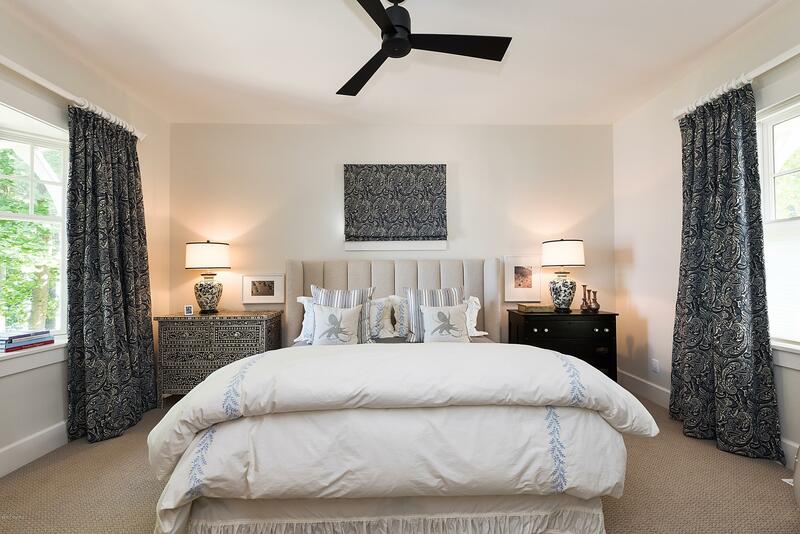 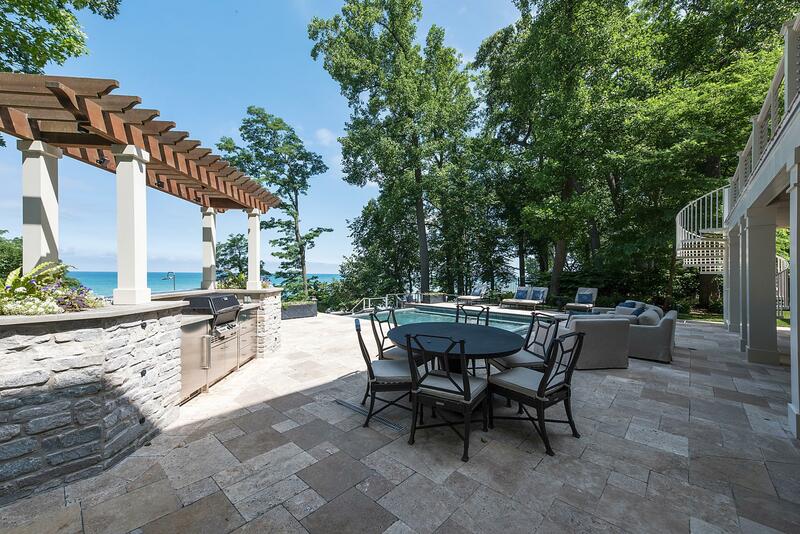 Every detail, finish and fixture in this home has been thoughtfully chosen for luxurious lakefront living. 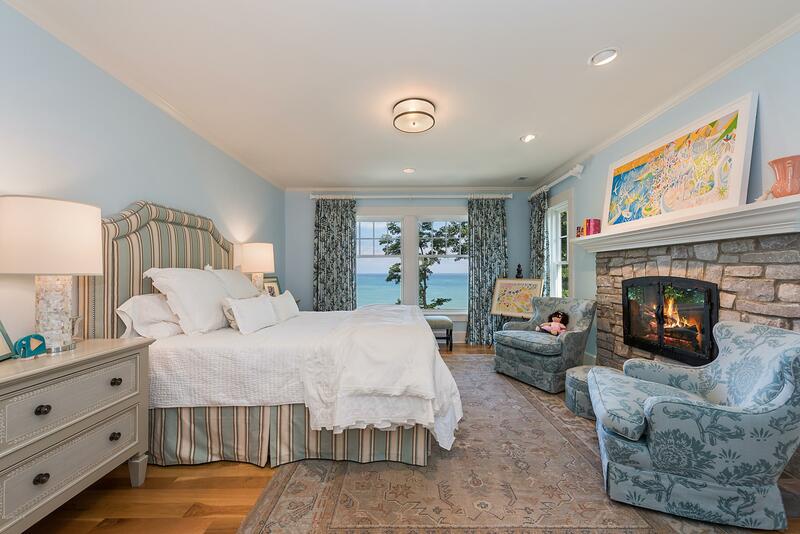 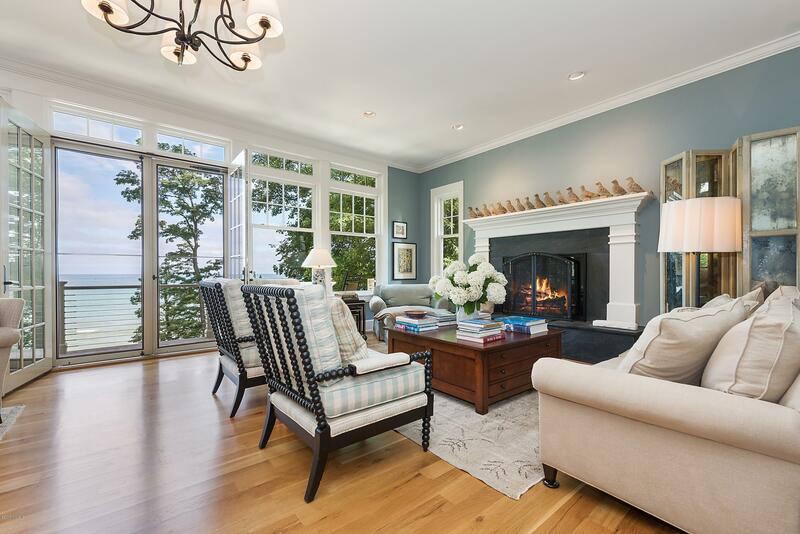 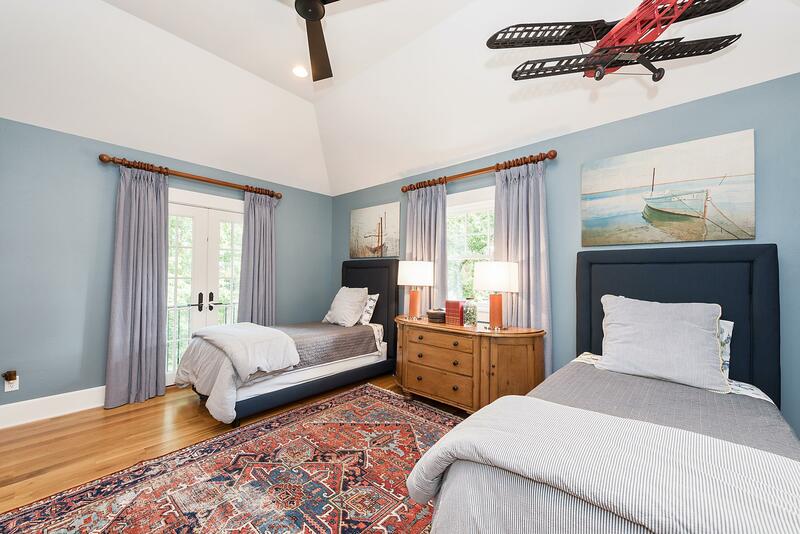 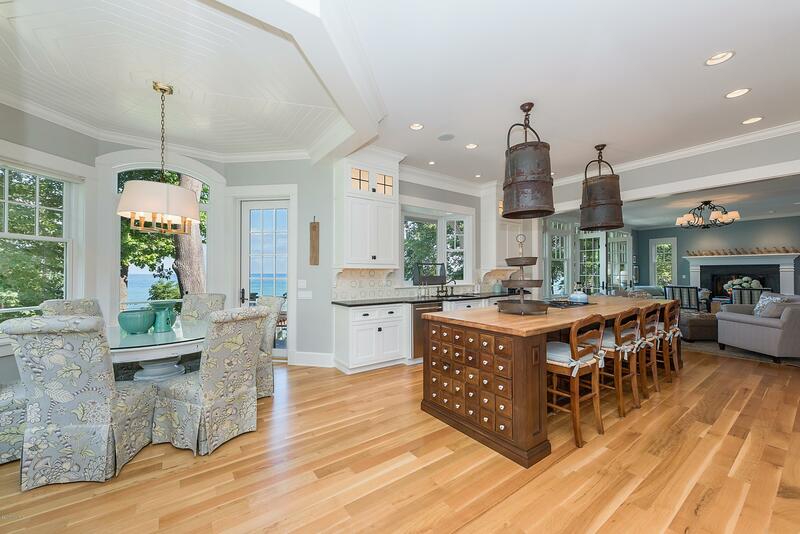 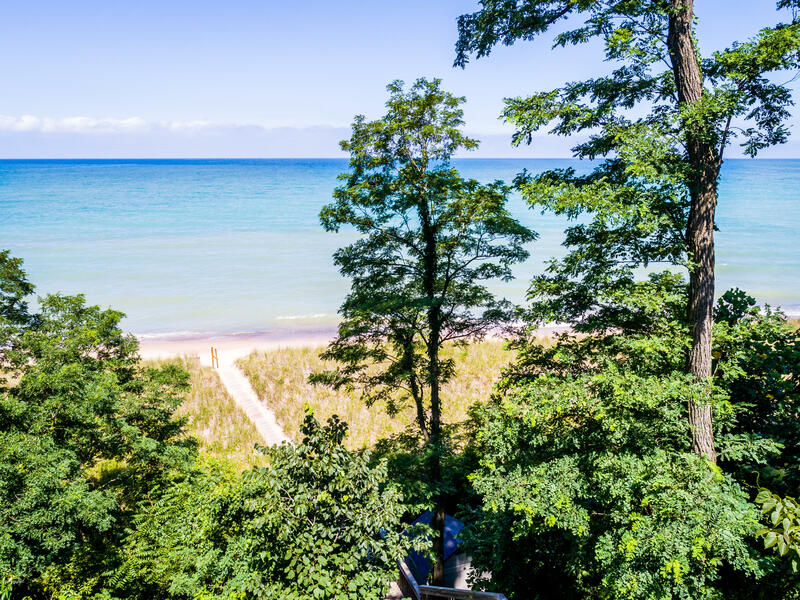 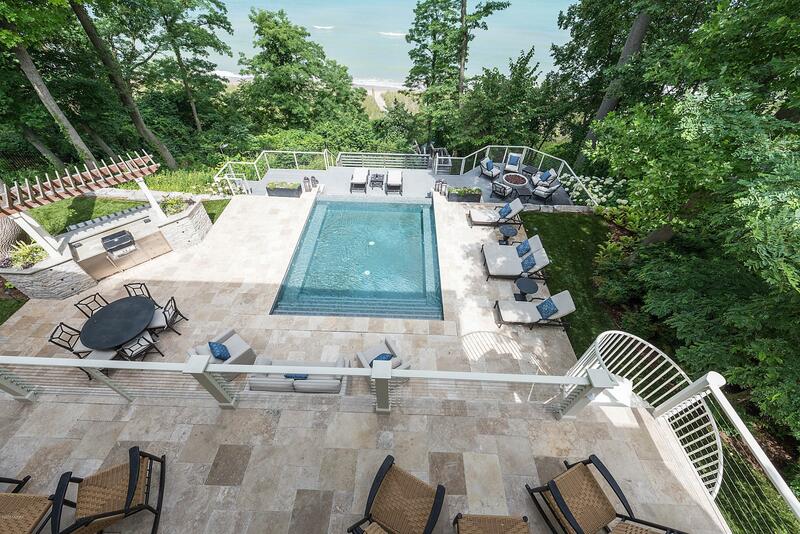 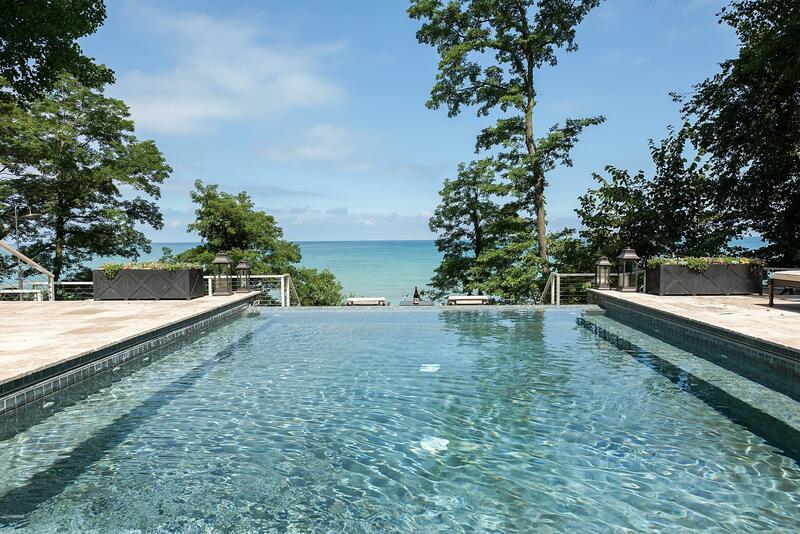 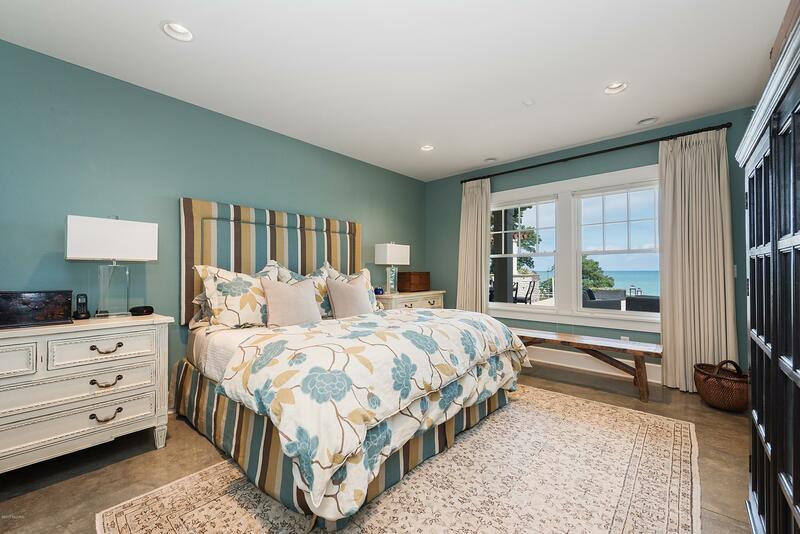 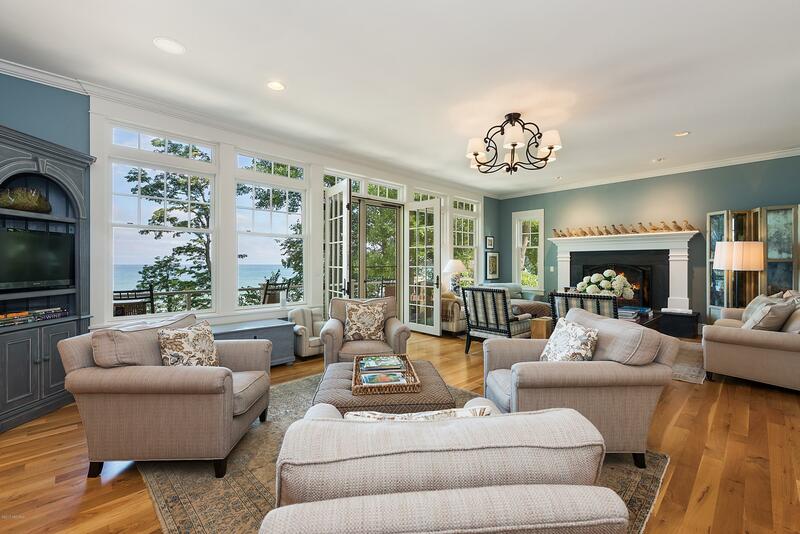 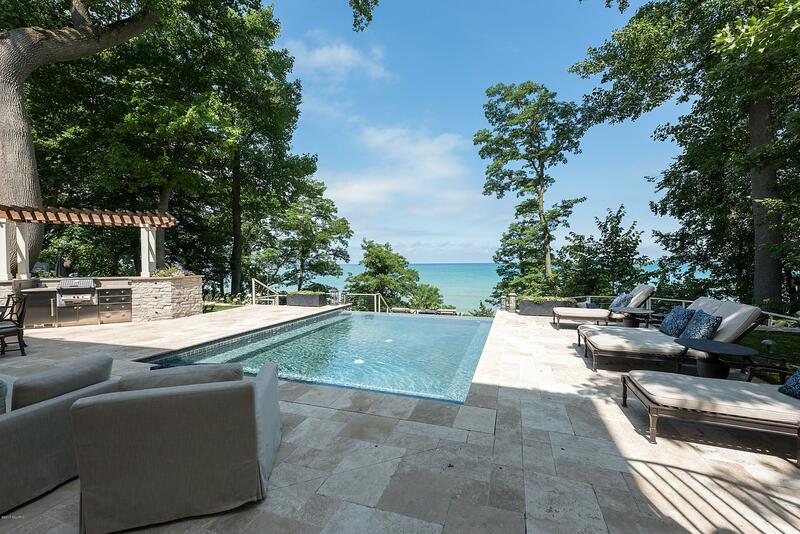 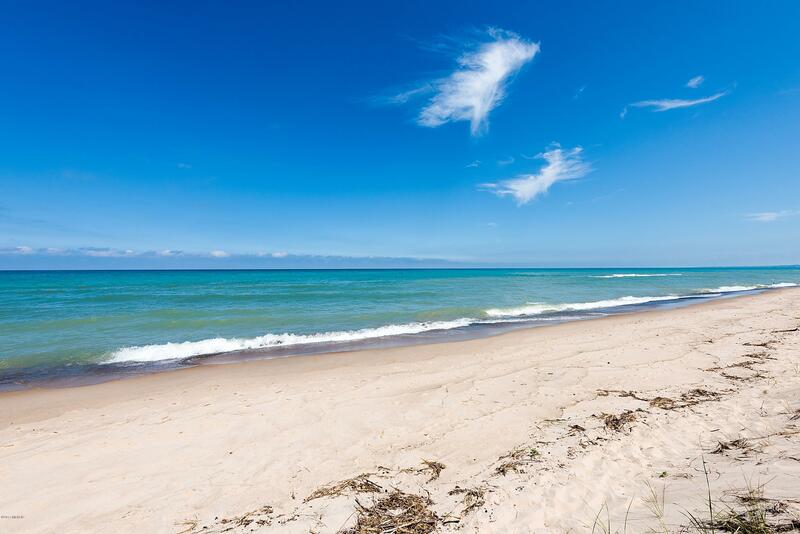 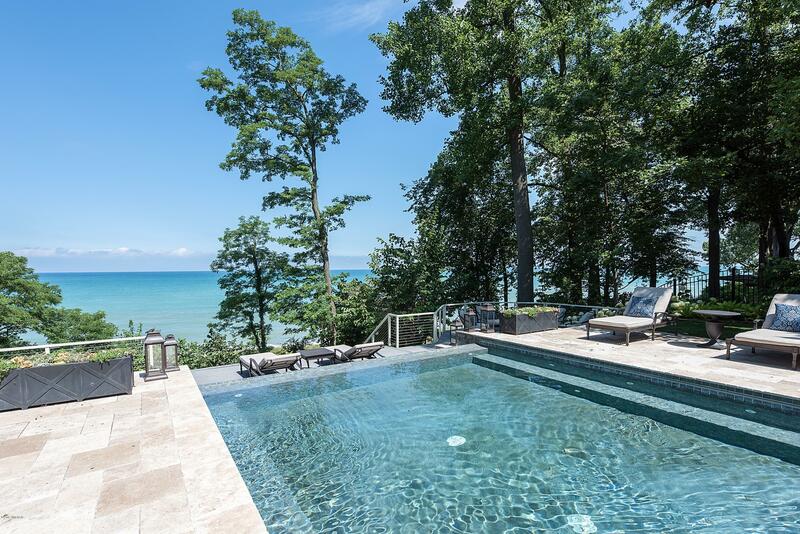 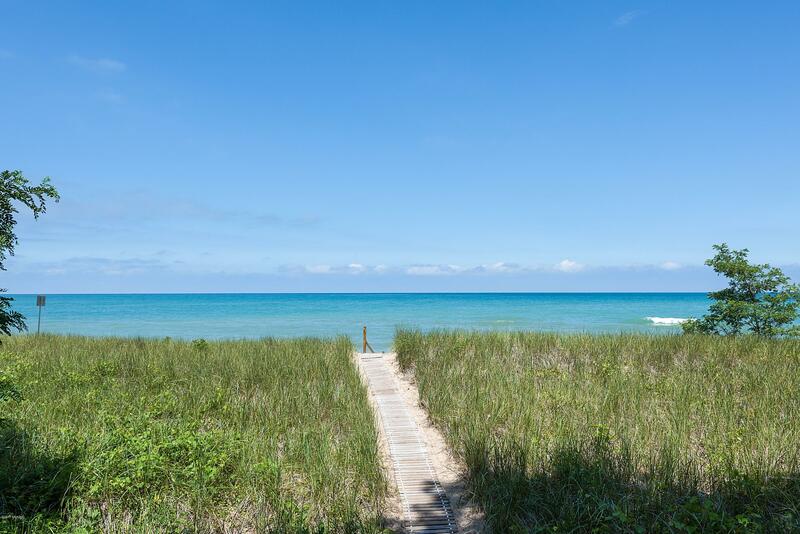 Situated on over 1 ACRE WITH 100' OF LITTORAL BEACH RIGHTS, this 8BR/6.5BA delivers the best of both worlds with gorgeous Lake Michigan views and a stunning lakefront infinity pool with outdoor kitchen. 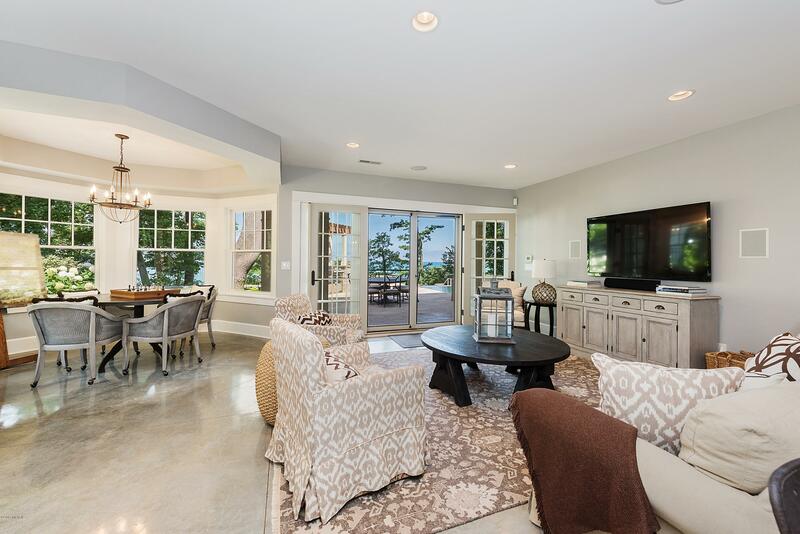 The expansive gourmet, eat-in kitchen flows graciously to the living area with fireplace and French doors out to the balcony deck. 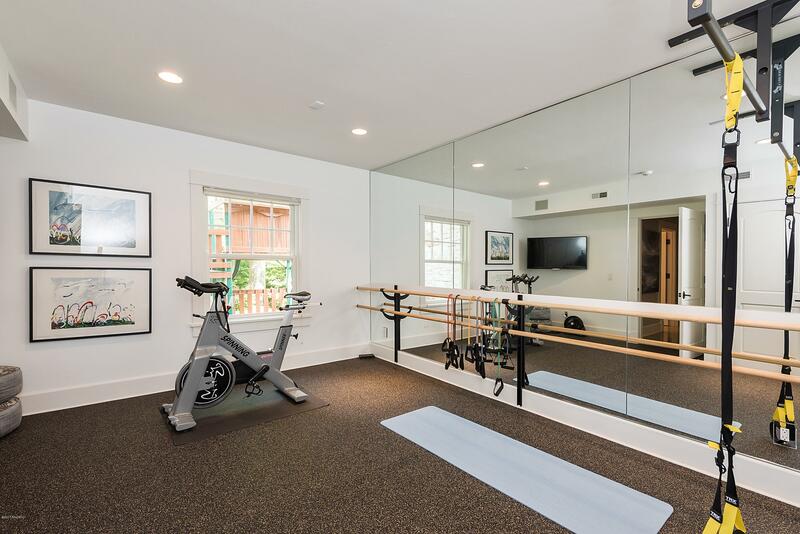 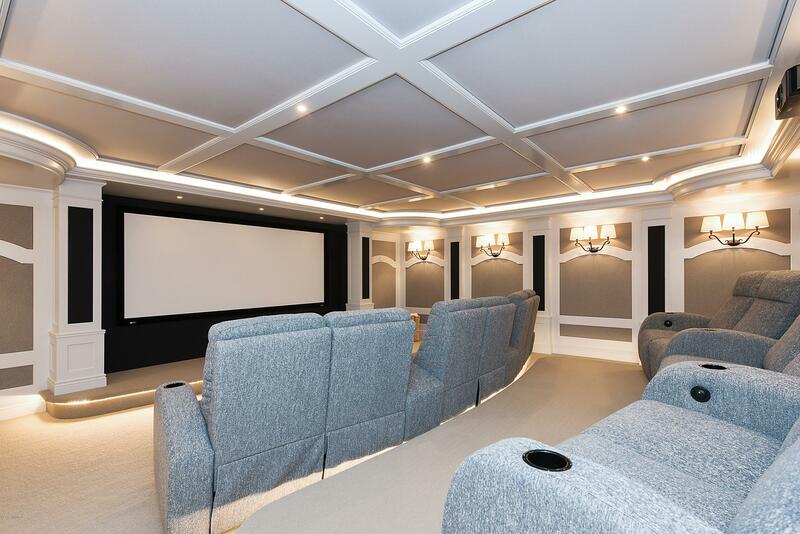 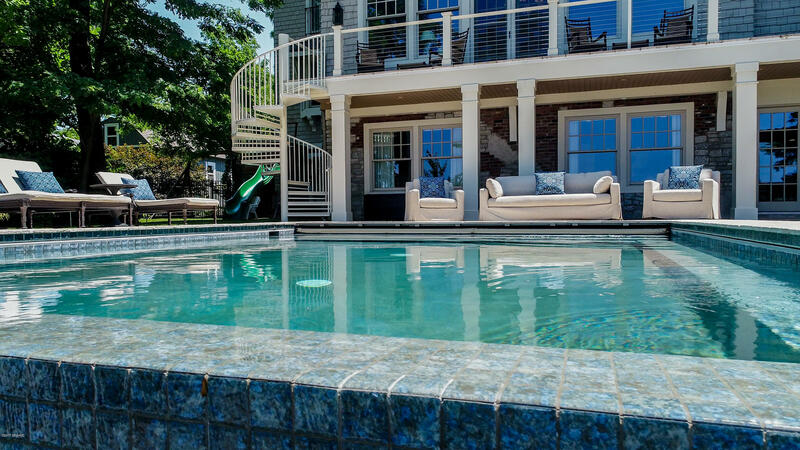 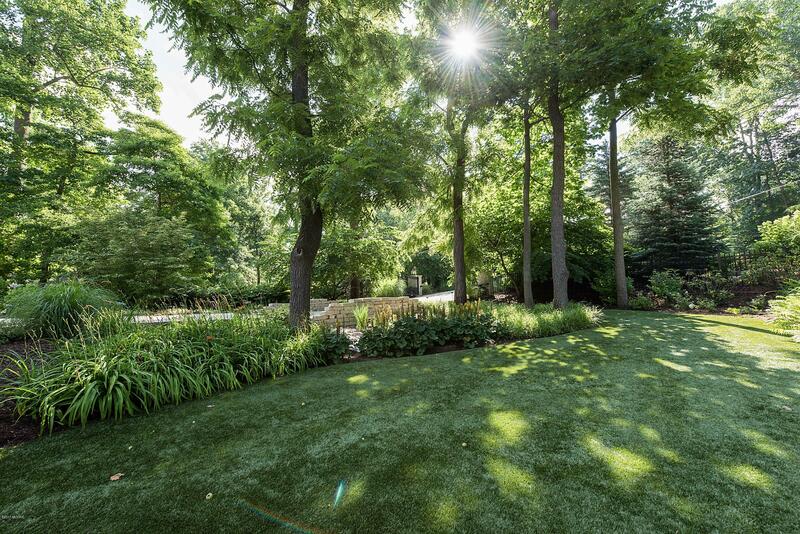 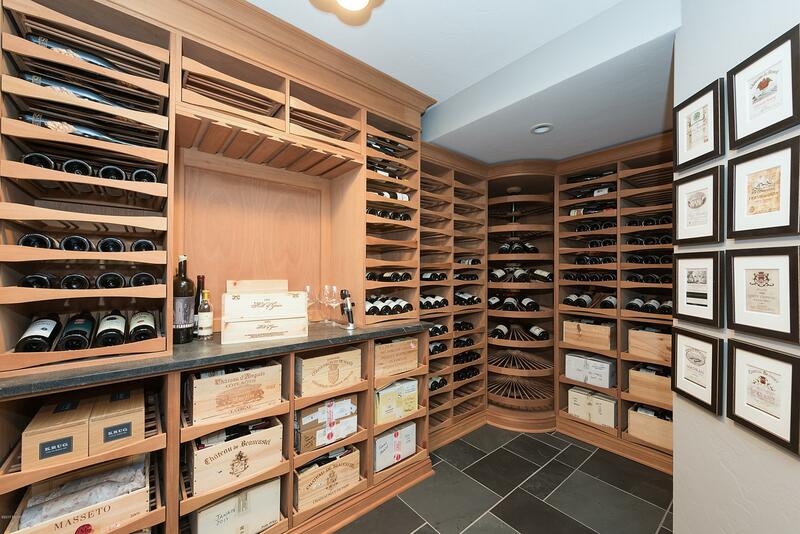 Lower level walkout to pool deck, includes home theater and generous wine room. 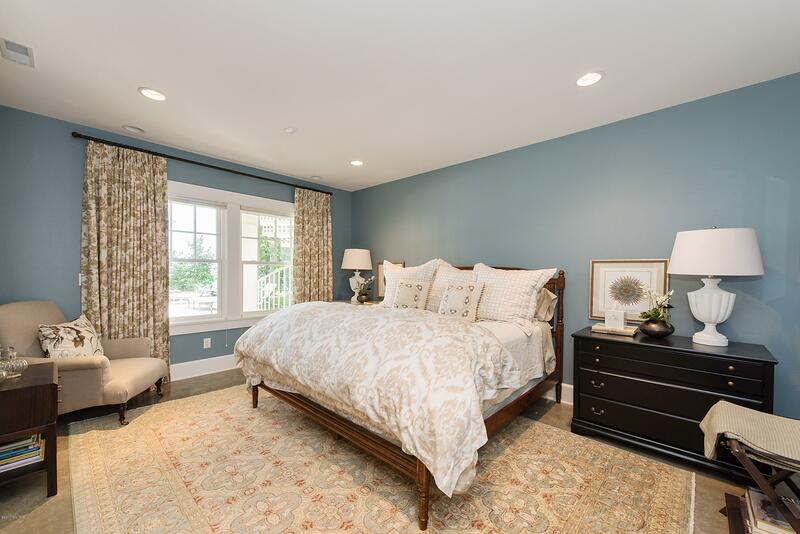 Spacious guest suite has full bath & kitchenette. 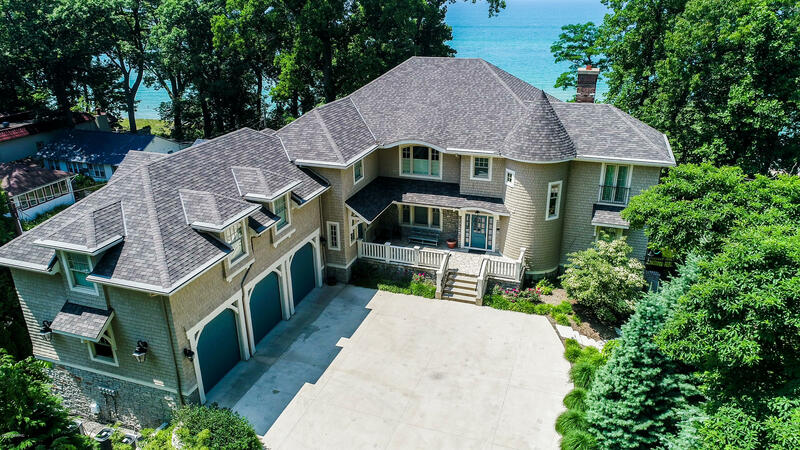 This is a state-of-the-art custom home designed for elegant living, decorated by Lovell & Whyte, with plenty of room for family and friends. 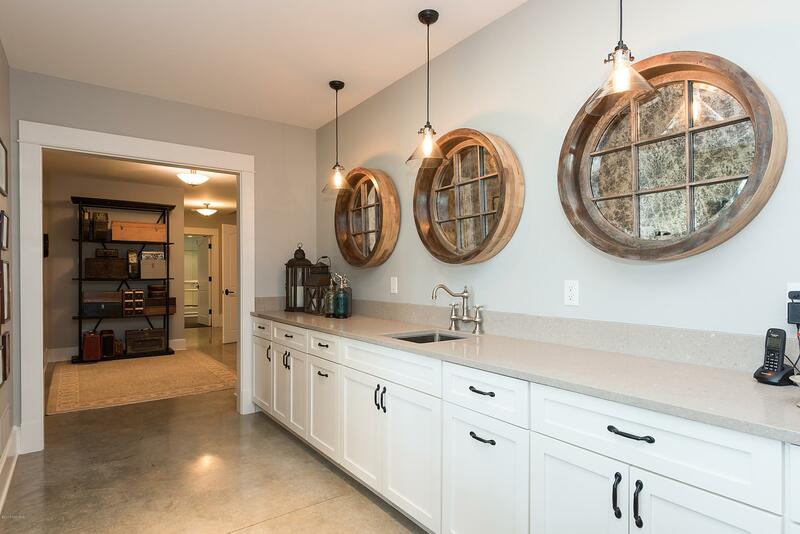 You couldn't build this home for this price!